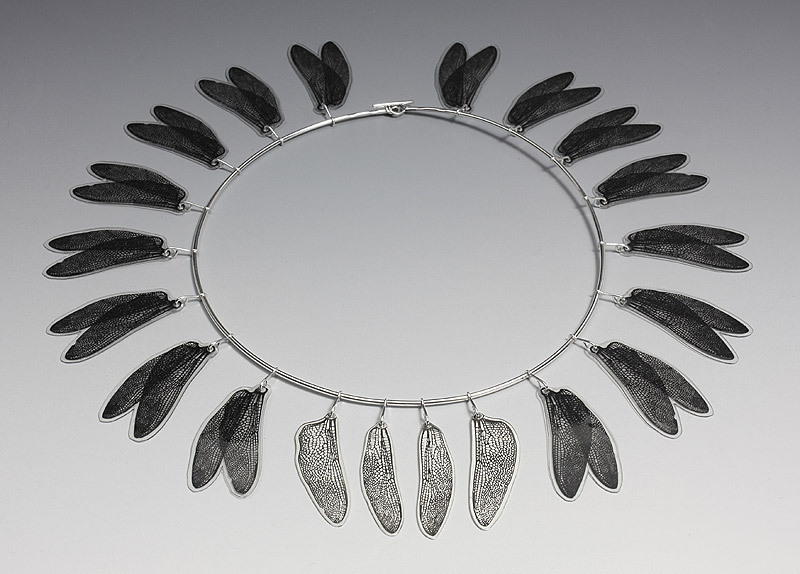 Contemporary jewellery by Sandra Noble Goss and Andrew Goss. Since 1973. Creative – fabricated by hand – original and expressive. 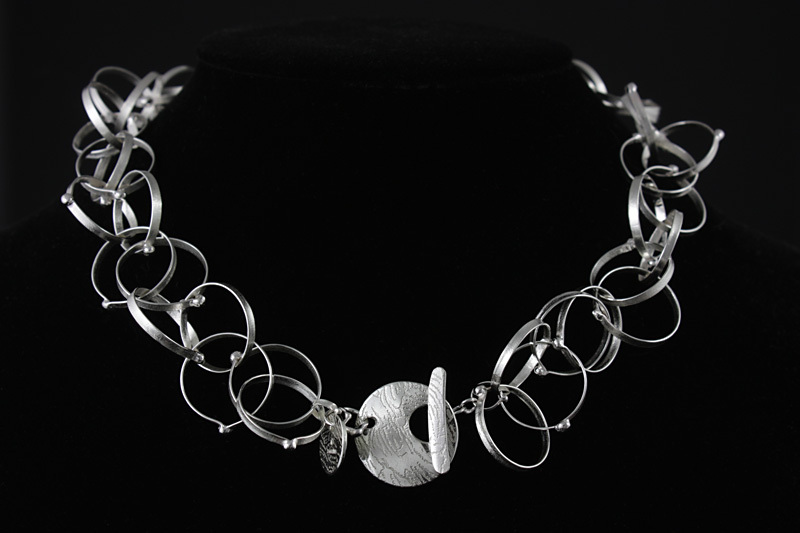 Working in metals, sterling silver, and alternative materials.